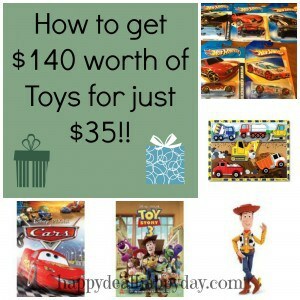 save on toys Archives | Happy Deal - Happy Day! 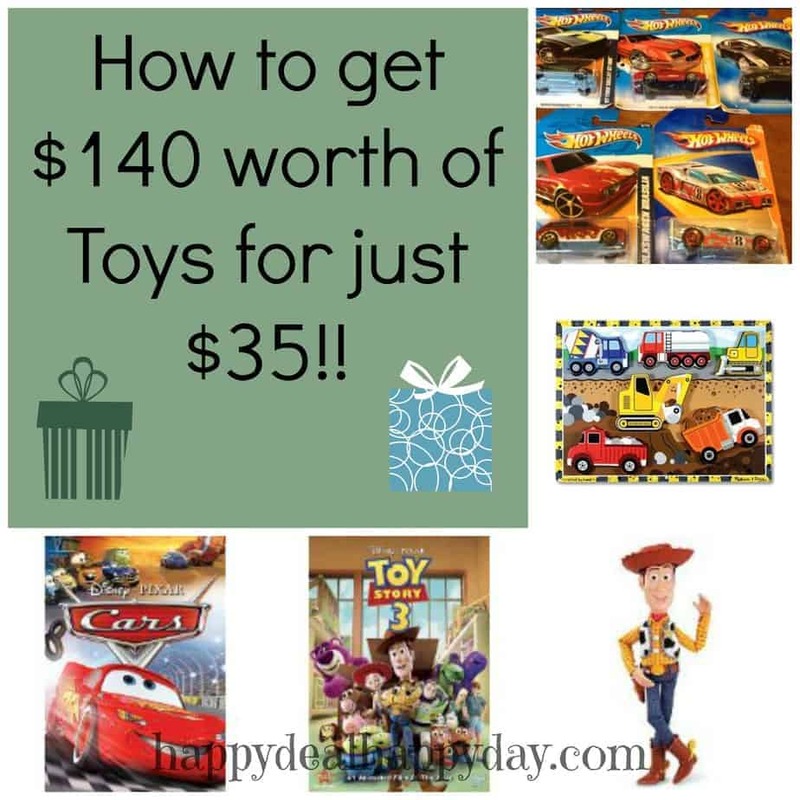 I recently had a friend tell me how she got over $140 worth of toys for her little boy for Christmas for just $35! Local readers – this is for the Rochester, NY area – so request to join if interested! No need to wait for nice weather and drive around the garage sales. Now you can get garage sale prices and shop online! She gave me a list of what she got. I linked it to Amazon just as a price check if purchased new if I could find the exact item. I’m very curious to get more feedback from other readers with their experience with something similar. 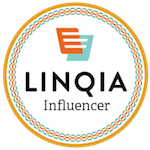 Have you purchased from garage sale sites or Facebook groups? Have you sold your items on them? Can you briefly share your experience in the comments and if this is something you’d recommend as a money maker or money saver? Are there other specific Facebook groups you recommend?